Whoever is not familiar with the adventures of the McCallister family during the 90’s was either not born yet or just skipped through a decade of Christmases without watching one of the most emblematic Christmas-themed comedies. To cut a long story short – in the first movie when Kevin McCallister is forgotten by his family (and it’s a huge family, no wonder why he got left behind) in their house, all alone for Christmas, while they struggle to race back before something happens to him. In the second Home Alone movie things get a little bit hectic. Kevin hasn’t been forgotten but instead, accidentally boards a plane to New York instead of his familys destination, Florida. 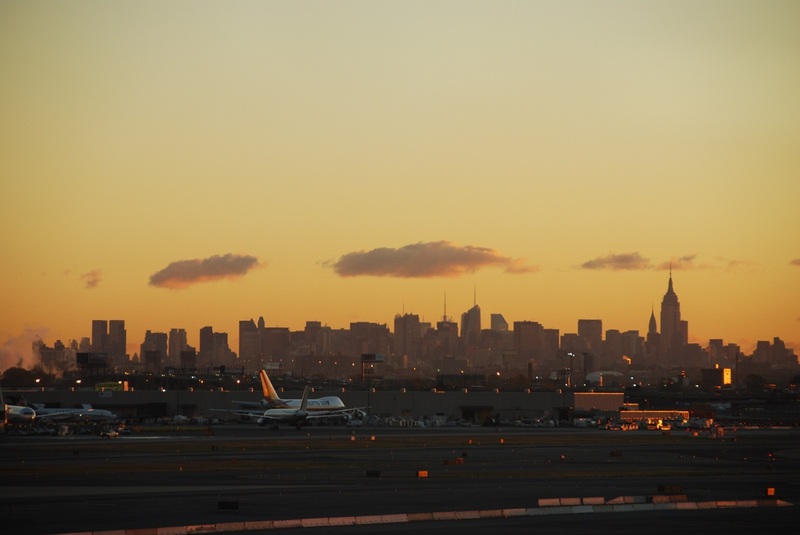 The first scene we see from New York in the movie is the view from LaGuardia airport. A huge panoramic shot that displays the famous Empire State Building, along with all the skyscrapers piercing the sky. The Queensboro bridge, which Kevin crosses in a cab, connects the two biggest parts of the city – Queens and Manhattan. It is an iconic location for New York because of its central position in the city. Battery Park is a place on the south side of New York that gives a clear view to the Statue of Liberty. The place has a rich film résumé. “Men in Black”, “Wall Street”, “She’s The One” and many other movies include a scene in this location. The World Trade Centre, Radio City Hall and South Street in Manhattan can be seen briefly in the movie. 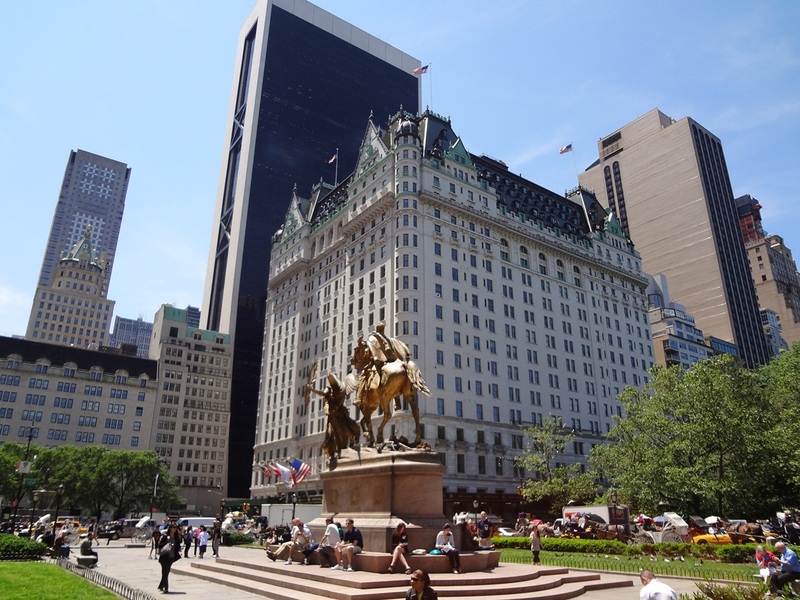 Still early in the story, Kevin goes to The Plaza Hotel which is situated at number 750, 5th avenue and Central Park South, Manhattan. It was opened on October 1st, 1907 and is famous for providing residence to presidents, ambassadors, movie stars, musicians and many others. “Almost Famous” and “The Great Gatsby” are just some of the movie titles that feature the legendary hotel in their respective sets. A fun fact – in the movie “Home Alone 2” when Kevin enters the hotel, he is guided to the lobby by current US president and one time owner of the hotel, Donald Trump. A good portion of footage in the movie is based in Central Parк. It is considered to be one of the most filmed locations in the world, and the most visited urban park in the United States in 2013, with over 40 million visitors annually. The renovations have been constantly ongoing for over 30 years now. Central Park has been classified as a national historical landmark since 1962. The park is a similar size to London’s Hyde Park and it has been used as an inspiration for young architects to create similar parks around the world. 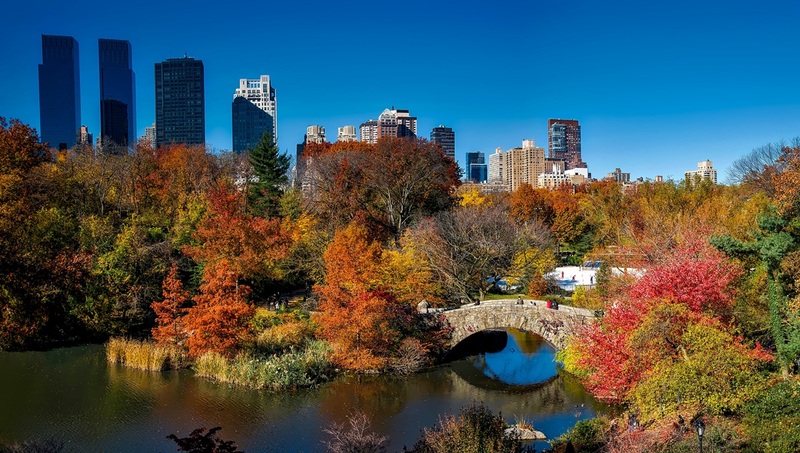 The Central Park Zoo, “Tavern of The Green” (an indoor restaurant), the Delacorte theatre and the Bethesda terrace and fountain are some of the places worth visiting while taking a walk through these historical patches of grass. Later on we see Kevin hiding in the attic at Carnegie Hall along with another character he meets throughout the movie (not giving out spoilers). Carnegie Hall is a concert venue situated in the centre of Manhattan. It is one of the most prestigious scenes for performing classical music. When it was built in 1891, the first ever concert was conducted by Walter Damrosch and no other than the Russian composer, Pyotr Ilyich Tschaikovsky. Apart from classical music, jazz concerts also have had a frequent exposure in the venue. And last but not least, Times Square. Who hasn’t seen a picture of this location during the night with all the billboards and commercials shining brighter than a thousand suns? It is one of the world’s most visited tourist places with around 50 million visitors per year and 300 to 400 thousand people per day, passing by one the busiest intersections in the world. 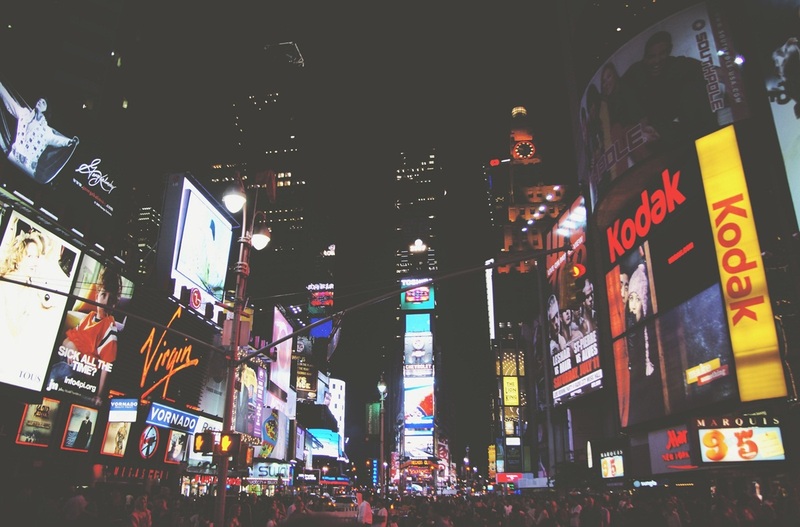 Madam Tussauds Wax Museum, the former Paramount theatre building, Times Square Church and Ed Sullivan Theatre are just some of the places to set foot into. The restaurant row, located on west 46h street, provides home to a variety of restaurants that feature cuisines from all around the world. Thai, Spanish, French, Brazilian, Japanese, Italian and a whole lot more different dishes are to be expected among the food joints. A movie fanatic or not, you cannot deny that New York has a special vibe when it comes to movies. “The Family Man”, “Good Fellas”, “Metropolitan”, “Scent of a Woman”, “The Usual Suspects”, “The Devil’s Advocate’, “Leon: The Professional”, “Scarface”, “Wall Street”, “Ghostbusters”, “Hitch” and many, many more! 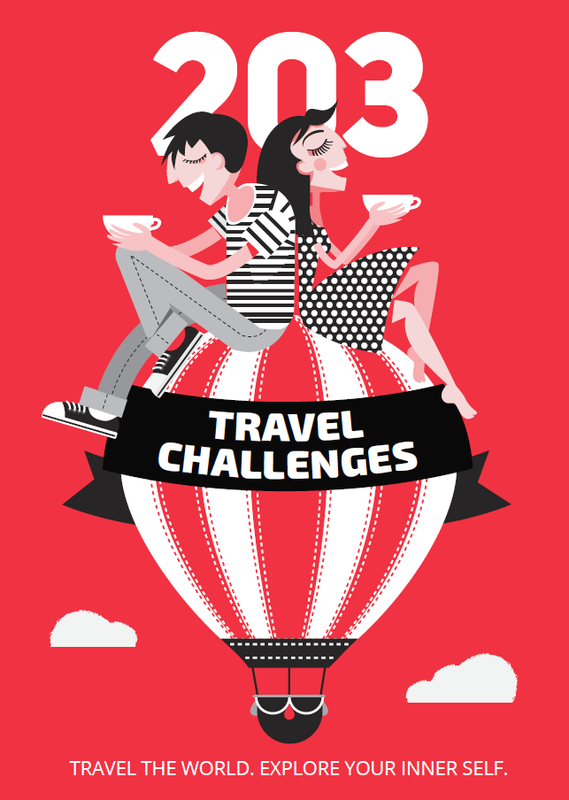 The unique style of the city makes it an must-see destination for any traveller!